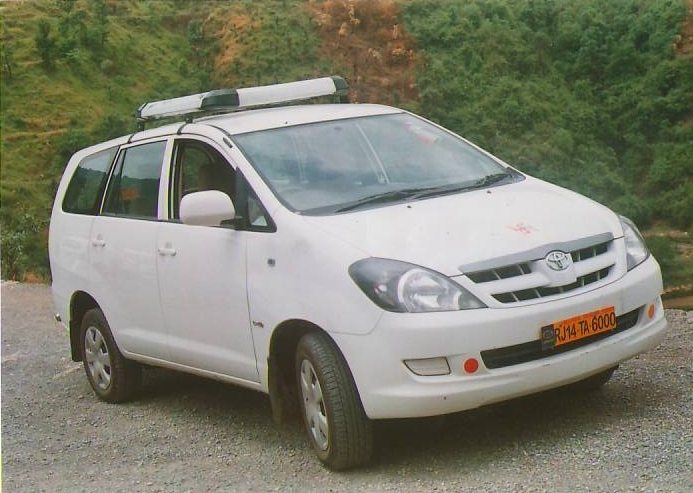 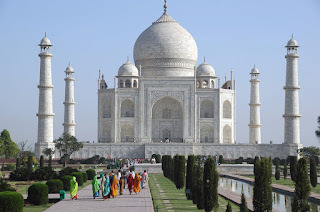 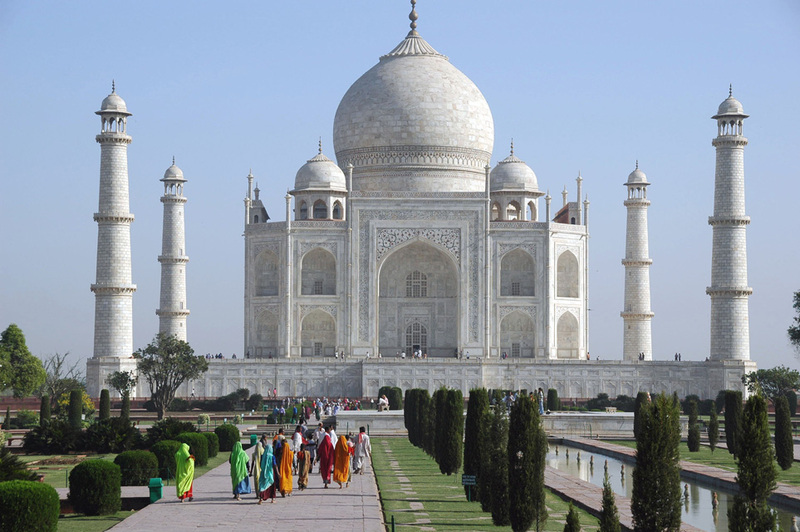 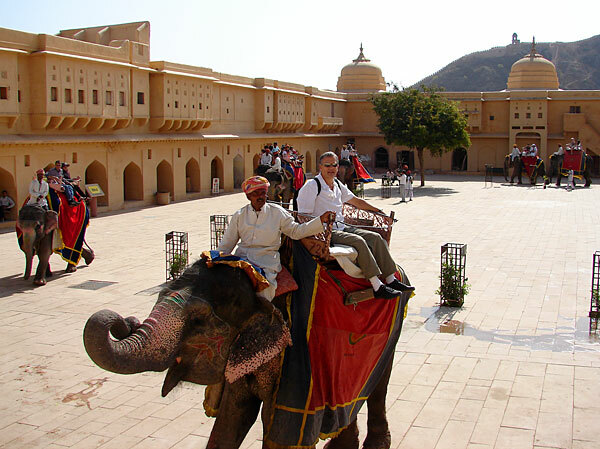 Dear all,,, Our India Tours will make you feel comfartable with luxary and rich of heritage and culture. 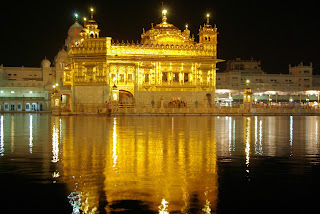 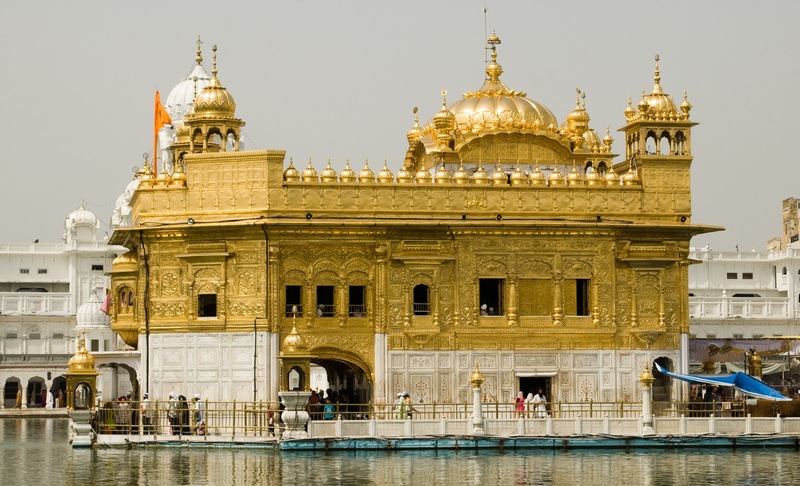 Golden Temple, Taj, Water Palace and Wind Palace r few of the world known heritage site and we propose customized tours covering all these unique site. 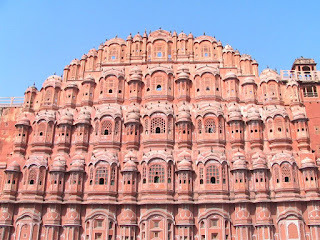 Rajasthan is the Incredible State of India. 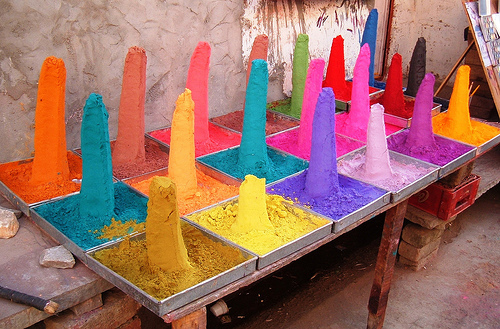 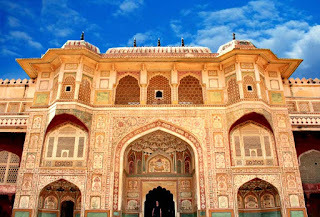 Rajasthan is full of colours, culture, heritage and monuments. 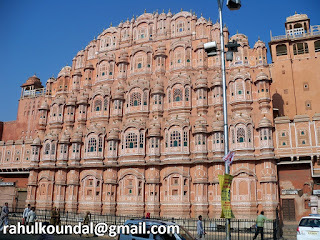 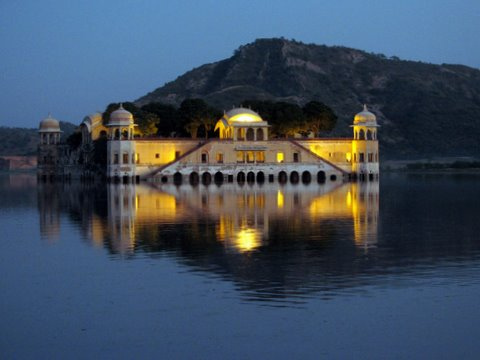 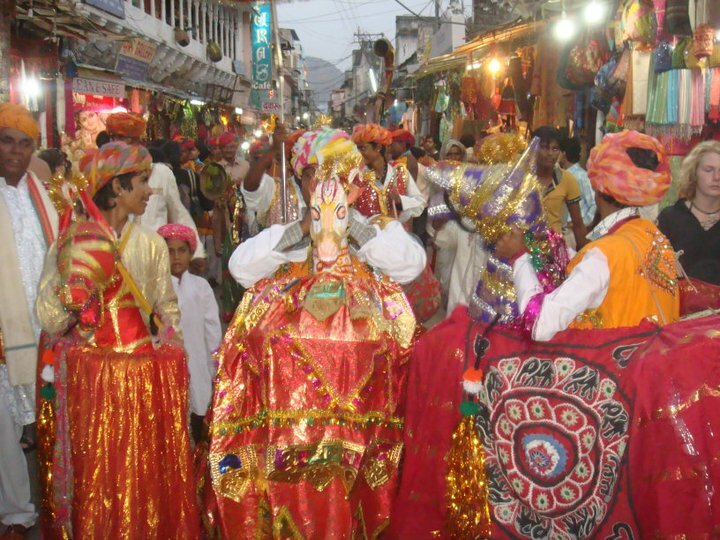 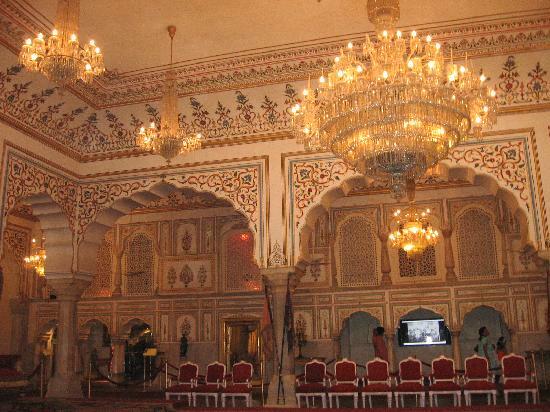 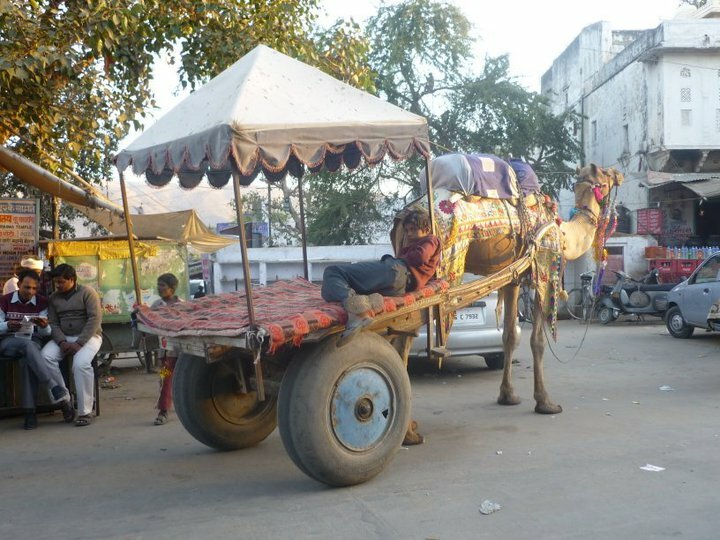 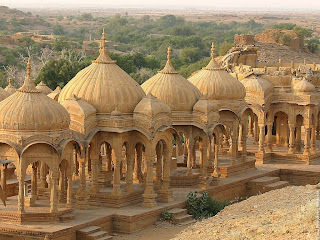 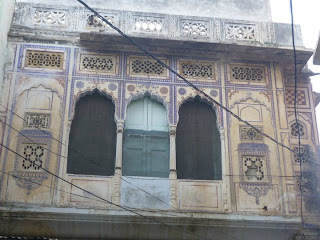 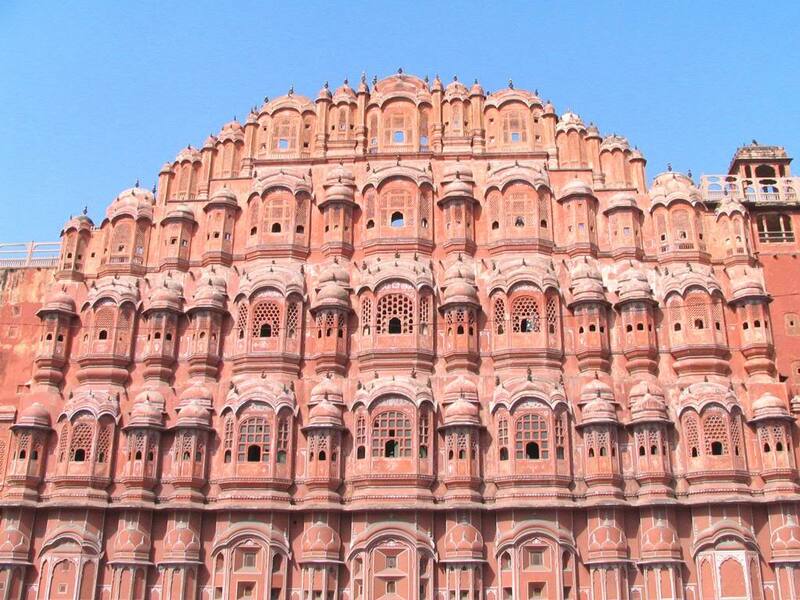 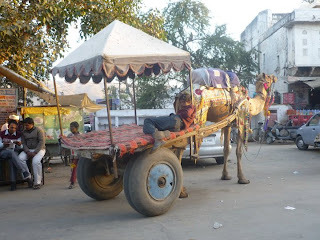 One must visit to Rajasthan to know more about the incredible part of india. 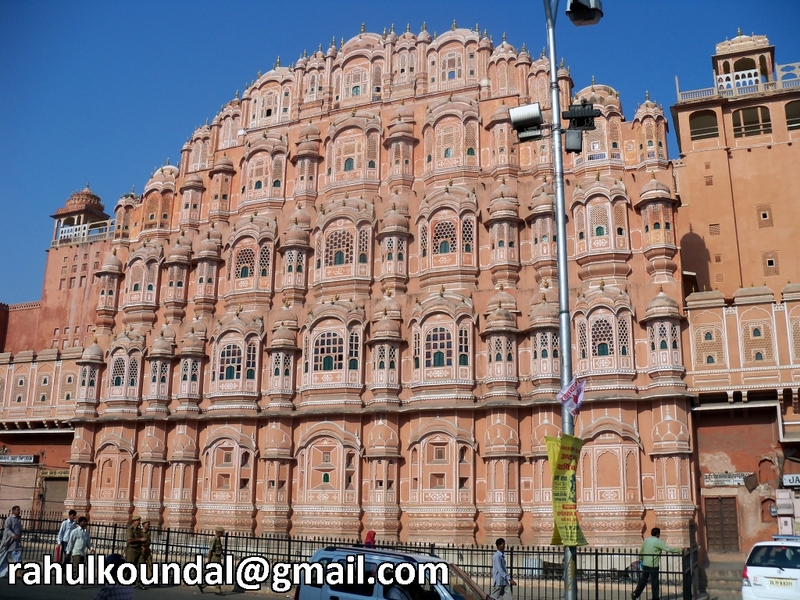 there is a lot to offer in rajasthan pink city blue city golden city and city of lakes r the main attractions of rajasthan.